Source: morguefile﻿The Medical Officer of Health is issuing a Heat Warning for June 19 to 21. A heat warning is declared when Environment Canada forecasts a humidex of 40 or hotter for at least two consecutive days. It is important to know that extreme heat can cause dehydration, heat exhaustion, heat stroke and even death. Infants, young children and the homeless are also at greater risk from extreme heat, along with people taking medications like anti-Parkinsons and antidepressants. OPH is encouraging people to check on family, friends and neighbours who may be isolated or vulnerable to the heat and need help accessing places to cool down. Residents can cool down at City of Ottawa pools, splash pads, wading pools, beaches and community centres, as well as Ottawa Public Library branches. In addition, Rainbow Cinemas in the St. Laurent Centre has partnered with the City of Ottawa to provide reduced ticket rates to help people access air conditioning and to cool down during heat warnings. High air pollution often occurs during hot weather conditions. People with breathing and heart problems and parents and caregivers of children should pay attention to the hourly Air Quality Health Index available at airhealth.ca or at 1-866-688-3810. As part of the City of Ottawa Heat Action Plan, Ottawa Public Health (OPH) closely monitors the weather forecast for heat, smog and UV index levels and notifies residents, service providers and media when heat thresholds are met. 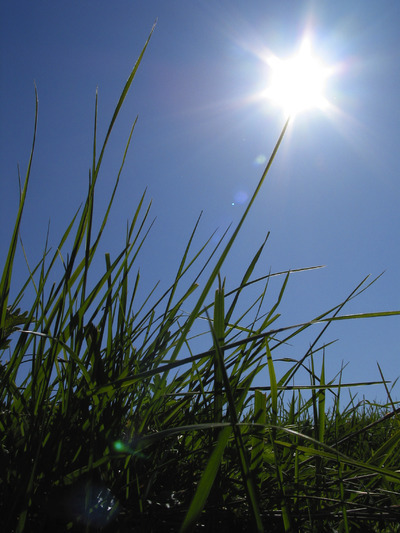 We offer protective and proactive advice on how to deal with these summer conditions. For additional information on ways to beat the heat, visit ottawa.ca/health or call Ottawa Public Health Information at 613-580-6744. Connect with us on Facebook and Twitter (@ottawahealth).